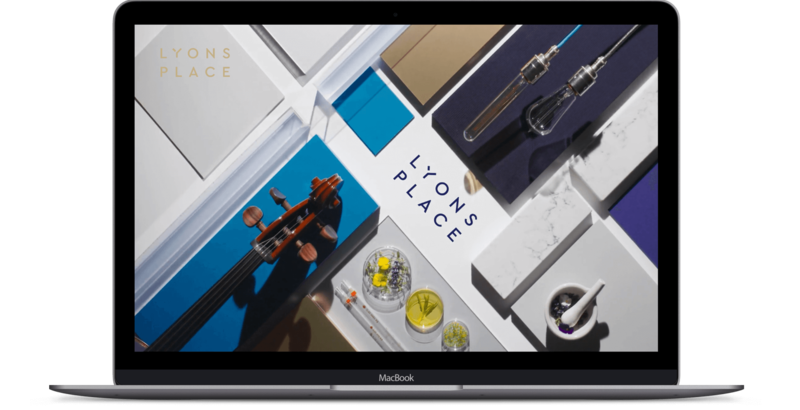 The Lyons Place website needed a stylish, luxurious feel to match its offering. Working from a design by Alphabetical, Bright White Space built an elegant site with animations and styling to match the tone. Floating buttons, fade in illustrations, slide in elements, animations, parallax images and video backgrounds are subtly employed for an interactive feel. The splash page uses a short video to set the theme before a unique menu layout takes the stage to welcome the visitor. No matter how impressive the design the website needs to be usable, on all different devices and screen sizes. 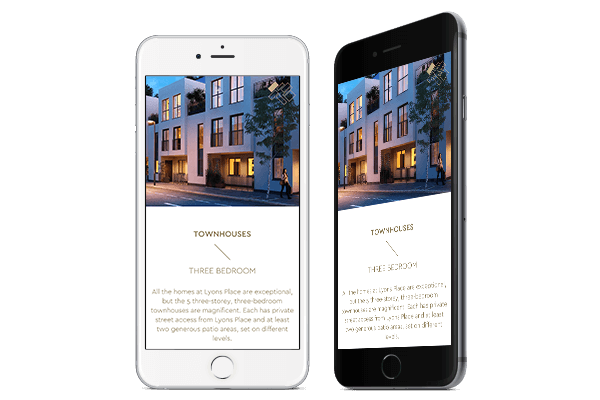 With more people than ever searching the web on their mobiles or tablets, it was important to us that they had a seamless experience as close to desktop users as possible, but optimised for that small-screen experience. Large parallax header images and lots of white space are complemented by subtle animations, fades, and floating elements. 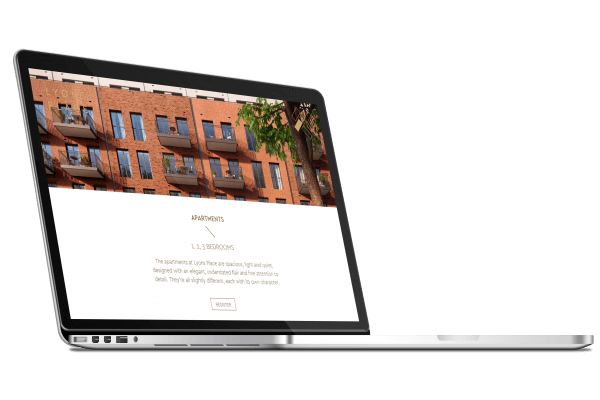 The menu is a dynamic, angled animation offering a more unique way to navigate the site. Each page has a touch of the unexpected and delightful. These design features from the creative team at Alphabetical needed translating to solid web development adhering to standards, functioning across all platforms, browsers, and devices.